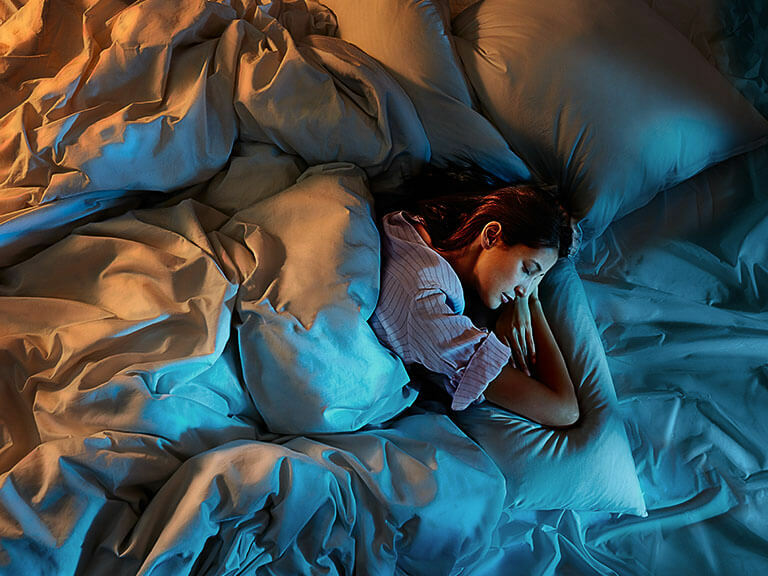 Through our constant dedication to listening to your needs alongside with our innovative and patented German technology, we have created the perfect mattress that gives you the optimal spinal alignment regardless of your sleeping position. We already know that Emma Original is a winner. This mattress has been awarded the best mattress in 7 European countries, making it Europe's most award-winning mattress. Choose Emma mattress - sleep happy, dream better. The best mattress you can ever have! Don't worry about shipping! Each Emma Mattress is delivered quickly and free of charge. "Product of the Year 2019 - Emma Original Mattress!" "This is as good as it gets!" "Best ranked mattress during the tests - Emma Original Mattress!" "Exceptional! The highest scoring mattress we've tested in years." "Rated the best mattress in Italy!" Are you ready for more sweet dreams? The Emma Mattress is your key to a better night's sleep and a healthier you. Share with us your "Emma" moments! We really love to see our products in action. Post your picture or video with the hashtag #emmafeeling to share your ''Emma'' love! It is not the cheapest mattress but when you will know why when you purchase it. The mattress quality is just amazing. Even the product related services, staff and delivery are all top notch! Would definitely recommend this to anyone who's looking for a top quality mattress! I had a spinal injury a few years ago that causes me to have constant back pain. My co-worker suggested to try Emma. I bought the Emma mattress after much research and I must say I am satisfiedd. I feel like I sleep healthier in my daily life. I couldn't be happier with my purchase. I was a little skeptical to purchase mattresss online. But after much research and given Emma's brand reputation and promises - the 100 night trial - I decided to give the mattress a go! The mattress is so comfortable that I don't want to return it. I have to say, I really love the concept of the trial, without it, I would have never purchased it and would never find a mattress so suitable for me! The process of ordering to receiving the mattress was seamless. Delivery was quick! I think Emma really invest a lot in enhancing customer experience which explains the good services! I never expect a memory foam mattress could be soft yet providing great support at the same time till I found Emma mattress. It has been helping me with my back pain that I am suffering from recently without needing me to sacrifice on the soft texture that I have always enjoyed.